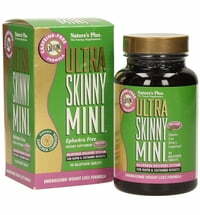 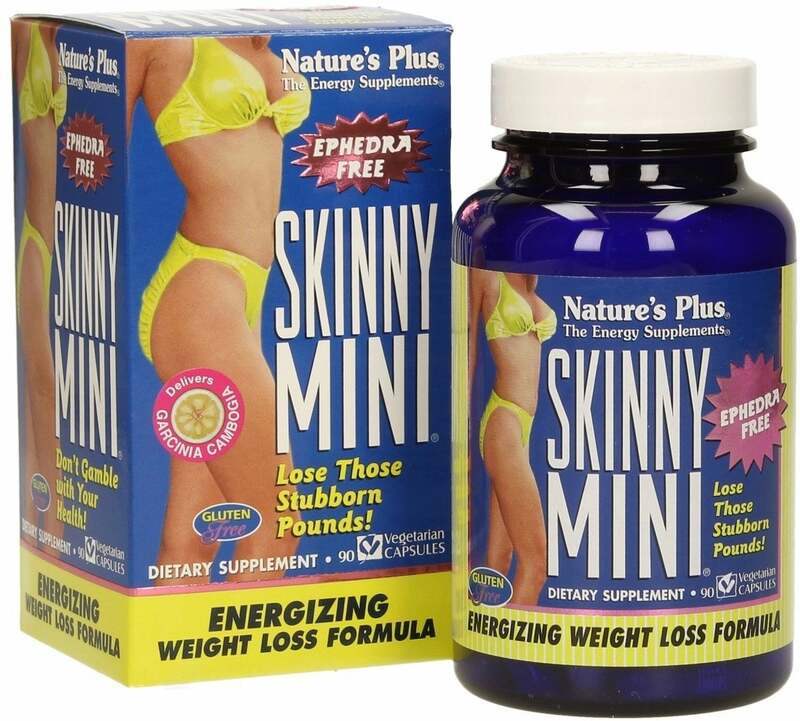 Skinny Mini contains a special, patented collection of minerals, vitamins and herbal extracts with Rhadiola. 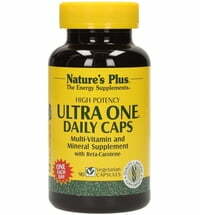 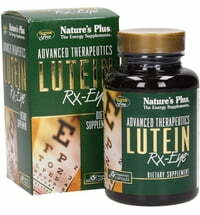 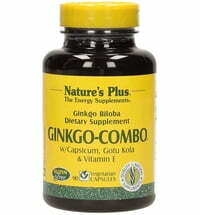 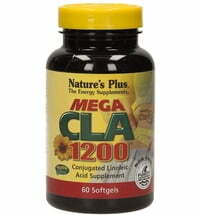 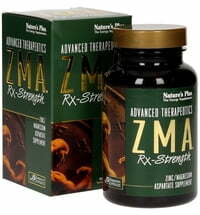 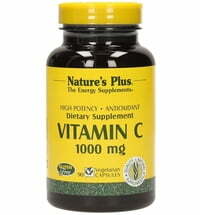 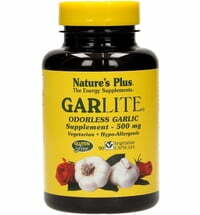 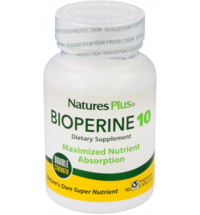 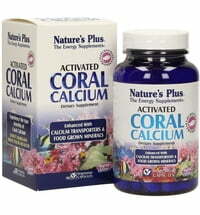 Take 2 capsules daily with a glass of water before breakfast. 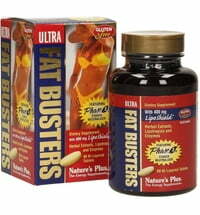 Women under 70 kg should only take 1 capsule in the first week.